This past week I tasted the wine production of two producers that I wanted to share with you over the next couple blogs, Antico Colle and Fabrizio Dionisio. They both originate out of the Tuscany region with one in Montepulciano and the other in Cortona. Montepulciano is in the province of Siena in Tuscany and is a hilly area where each vineyard site and the quality of wines are determined by it's location and angle to the sun as well as the altitude and climate. 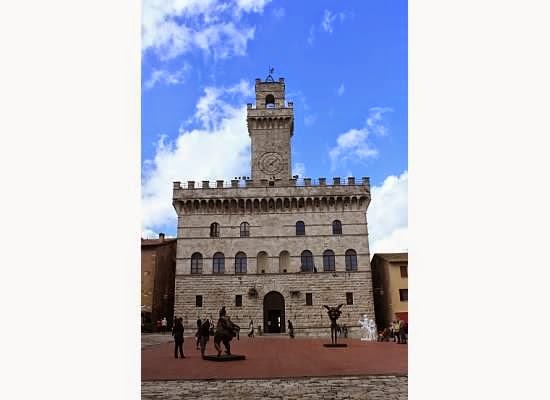 I remember years ago when I could travel to Montepulciano and for the most part stop in to many wineries without reservation and at the least taste the wines. If you are visiting the area I strongly recommend seeking out some wineries in advance to set something up as it's much tougher these days and shouldn't be missed. This means though that more people are visiting the area and tasting these wines, which is a great success! 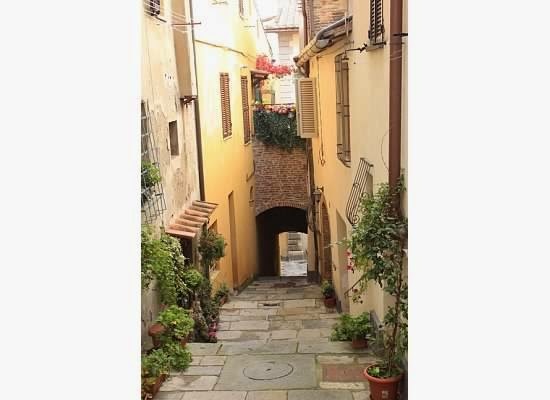 The town itself is also fantastic, but bring your walking shoes as its all uphill lined with shops and a great piazza on the top. I'll share with you another time all my pictures and some other places I tasted there. 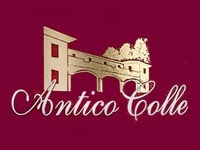 Antico Colle, meaning ancient hills, is located in Montepulciano on the eastern side in the wine zone known as Gracciano. Three generations of the Frangiosa family have taken part in the wines produced there. They own about 60 acres (25 hectacres) of land at about 300-400 meters above sea level. I enjoyed the Chianti Colli Senesi for more of an every day wine, but my favorite of all the wines were both the 2011 Antico Colli Rosso di Montepulciano D.O.C. and the 2011 Antico Colli Vino Nobile di Montepulciano D.O.C.G. I chose these two because of the quality and characteristics that I appreciated in each wine. The Rosso di Montepulciano could be drunk on its own where the Vino Nobile di Montepulciano would be best paired off with some food. Possibly a braised lamb shank or wild boar, which is a typical Tuscan dish. Their Rosso di Montepulciano is made up of 95% prugnolo gentile, which is a clone of the sangiovese grape, as well as 5% merlot. The maceration of this wine lasts about 15 days in stainless steels tanks and is then lightly pressed from the vats. It's aged 6 months in French oak casks and then later refined in bottles for 4 months. More ruby red in color it seemed a little musty on the nose combined with cherries and on the palate had a hint of oak with bright cherry. It had a nice elegance to it and the fruit lingered throughout the finish. (Wine Searcher averages about $12 retail). Next I'll cover Fabrizio Dionisio from Cortona in Tuscany, one of my favorite towns, and the wines they produce are all Syrah and very tasty! Stay tuned!